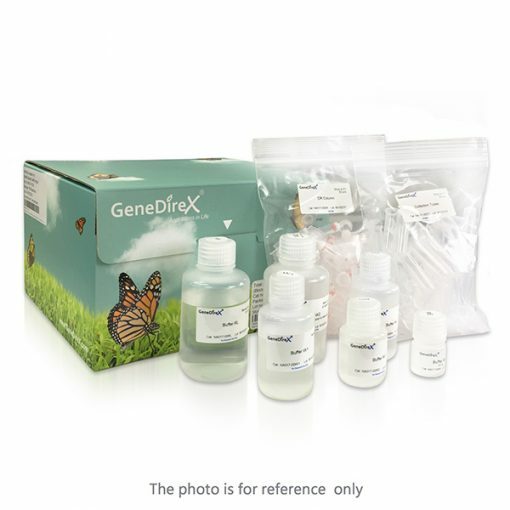 OnePCR HotStar | GeneDireX, Inc.
OnePCR™ HotStar is a ready-to-use PCR reaction mixture. Simply add primers, template, and water, the reagent will execute primer extensions and other molecular biology applications. OnePCR™ HotStar is a pre-mixed solution containing Hot Start Taq DNA polymerase, PCR reation buffers, dNTPs, gel loading dyes, enhancer, and fluorescence dye. OnePCR™ HotStar contains Hot Start Taq DNA polymerasewhich exhibits non-template-dependent terminal transferase activity that adds a 3’ deoxyadenosine to product ends, and 5’→3’ exonuclease activity (but not 3’→5’ exonuclease activity). 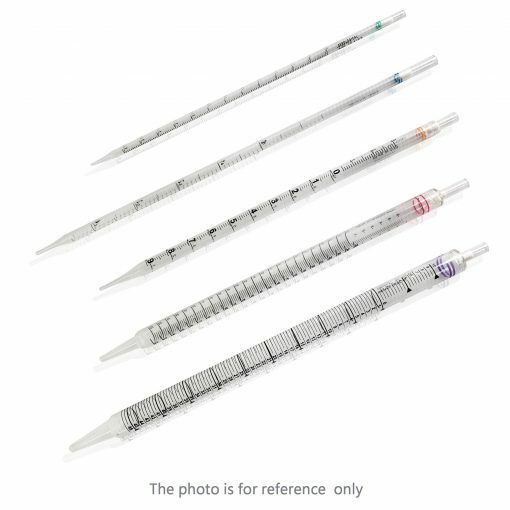 The enzyme contains a proprietary antibody that blocks polymerase activity at ambient temperatures. Activity is restored after the initial denaturation step in PCR cycling at 94°C, thereby providing an automatic “hot start” for Taq DNA polymerase in PCR. OnePCR™ HotStar also contains the fluorescence dye, which is directly detected on BLooK LED Transilluminator (BK001) or UV epi-illuminator after the DNA electrophoresis. OnePCR™ HotStar mixture is supplied at the 2X concentration to allow 50% of the final reaction volume to be used for the addition of primer and template solutions. Reagents are provided with sufficient amplification reactions of 50 μl each. Sensitivity – High degree of sensitivity as the ethidium bromide. 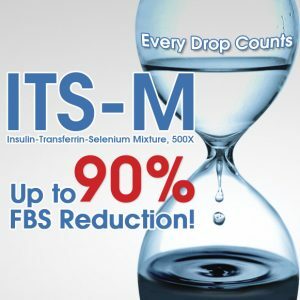 Time efficiency – No destaining requirement. Compatibility –Use the UV light or blue light to detect the signal.